The Picross series has always been a reliable portable offering from Nintendo, providing relaxing, thought provoking puzzle gameplay. It seems that Jupiter Corporation—the development studio—has really doubled down this generation, as we've so far received six Picross e games along with Zelda and Pokémon spinoffs, and a sequel to Picross 3D, here in the West. However, there's still one game missing in the West, Picross e7, but it looks like the wait is nearly over. Picross e7 can be seen on the North American eShop now, with a listing of 15th December. As for Europe, a similar listing has been spotted which marks it down for a 22nd December release. It's anybody's guess as to whether or not Jupiter is going to attempt to make it to ten numbered titles, but at least we have one more game to look forward to. What do you think? 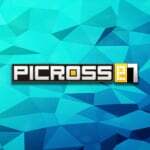 Have you enjoyed the Picross e games? Do you think Jupiter is done making them for 3DS? Share your thoughts in the comments below. Is it coming to Wii U or was that cancelled as well? We've never got to play one of these on Wii U. They seem to be quite popular. I have enough Picross on my plate already, so I'll be skipping this one for now. I didn't know that this even existed. Day 1 download! This Picross madness has got to stop. If you've played one, you've played them all. What, you want zero-effort cash-in Picross games to outnumber the zero-effort cash-in Minecraft clones on the eShop or something? @Solid_Stannis You must be fun at parties. I'll take my Picross games and I'll have fun with them. Wake me when Castlevania Legends and Star Tropics releases on VC. @Shiki_No_Uta Think Minesweeper and Sudoku. You essentially mark squares and make pixel art pictures. They're great games, and while they don't really do anything new from one e game to another, I just view them as extra DLC packs. 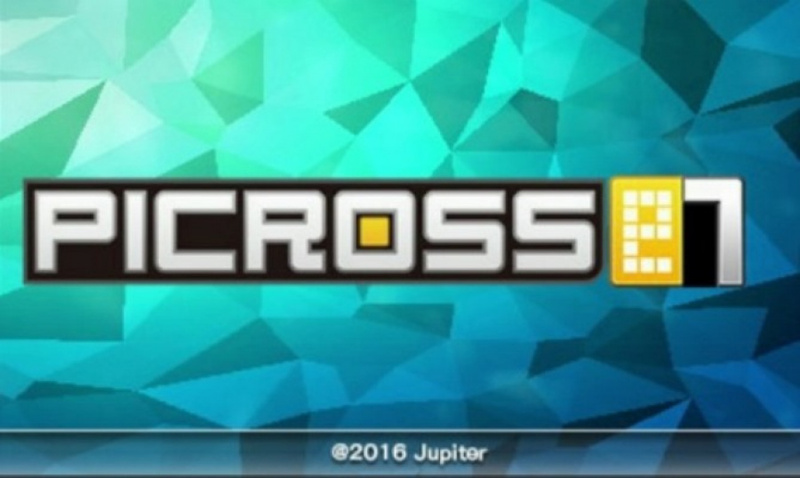 I love Picross games, and I hope we will get them on the Switch. @Solid_Stannis Picross 3D says hi. There's still plenty of innovative things to do with the concept. While I love Picross games. I stopped at e2. I rather play any other Picross game like Mario's Picross, Pokémon Picross or Picross 3D. The e series lack content and aren't special in any way. If you don't like jigsaw puzzles, you won't like Picross games. The fun is the challenge. The reward is the picture and satisfaction of completing it. I would like to see more themed ones like the Twilight Princess one. Not sure if I've had enough of Picross for now, I could always play one of the other ones again as it doesn't seem to make a difference to me. I will be getting this. I love the Picross series. It's fun to play and relax with. Plus I'm pretty much done the Pokemon one and I finished the Zelda one awhile back. Will there a My Nintendo discount for this game? Like the first two got? What can I say, its another Picross e. I'll probably download it anyway, gives me another bunch of puzzles to kill some time. I wonder how long this series will go on before we get a new, fully fledged retail one though (hopefully not to long). ...so what you are saying is that I need another eshop card... Ok back to best buy I go. Why couldn't they have just made one "Picross e" game and then release 2-7 as DLC? Rather than having 7 titles of the same game. @Mega_Yarn_Poochy I'm not the one casting aspersions of character on some random person I don't even know merely for voicing their opinion, here. That's the kind of childish, knee-jerk behaviour that tends to get people into trouble at parties around these parts, friend.